Dr. Garcia & Martinoli want to test out your soccer knowledge. Bring it then! prove of what you're made of and that you really know About it. 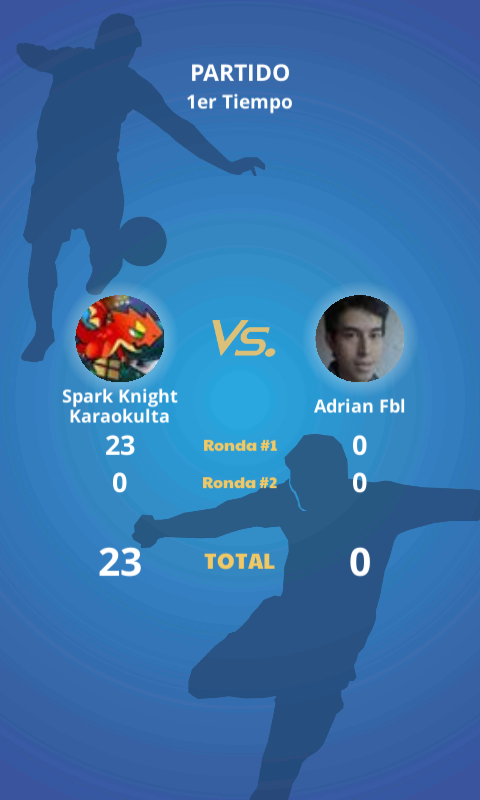 The premise of the game begins as a multiplayer trivia linked with Facebook, with which you can challenge friends and enemies to compete in a duel of knowledge to show who really knows more about this sport so passionate. 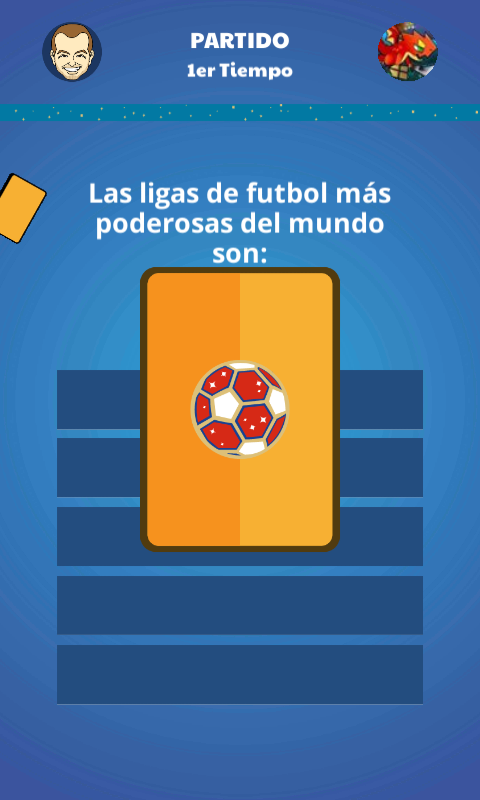 All this while the voices of Luis García Postigo and Christian Octavio Martinoli Curi, two renowned and praised football commentators narrate and enliven the game. 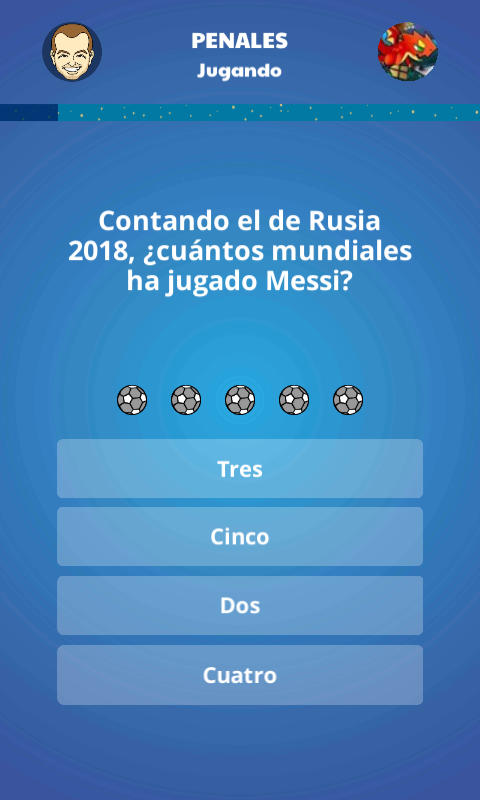 Where you can choose among several answers to answer the question, along with the option of "Robbery of the ball" (Steal the points of your opponent) and the "Second time" (In which you wait and the opponent can counterattack). A sudden death with 5 questions which have 5 possible answers. It all started with the small gap that exists between Karaokulta, some nerds who knew nothing about soccer and the wonderful passion that exists for the sport on the part of Mexico, but in the end they could be part of it somehow; in its own unique way and with the small means that represent them. With the arrival of the World Cup, and the spirits up to the sky, the team of Karaokulta can collaborate with two great figures of the football narrative, thanks to the collaborator XOGO, combining both passions that become a slow, difficult and complicated development, which in the end it comes out afloat with the superpowerful Karaokulta production team; Just in time for Russia 2018!